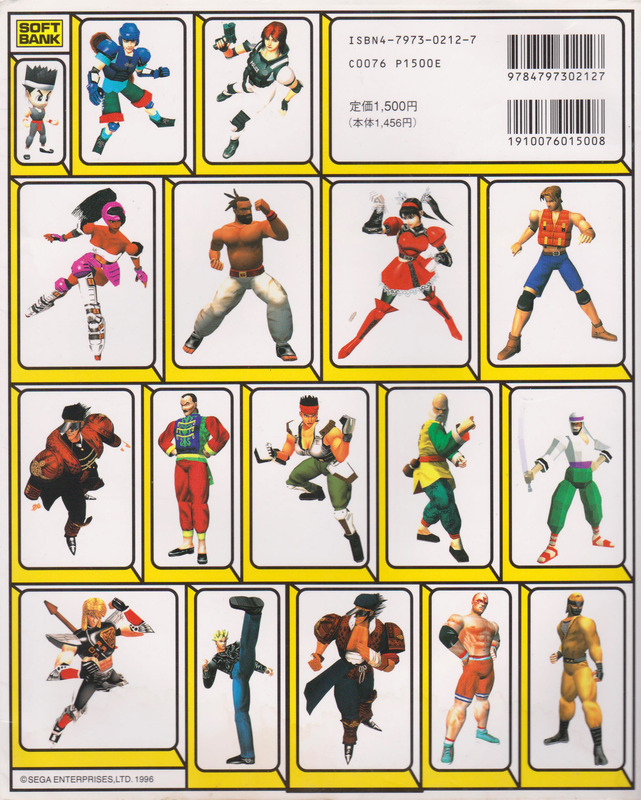 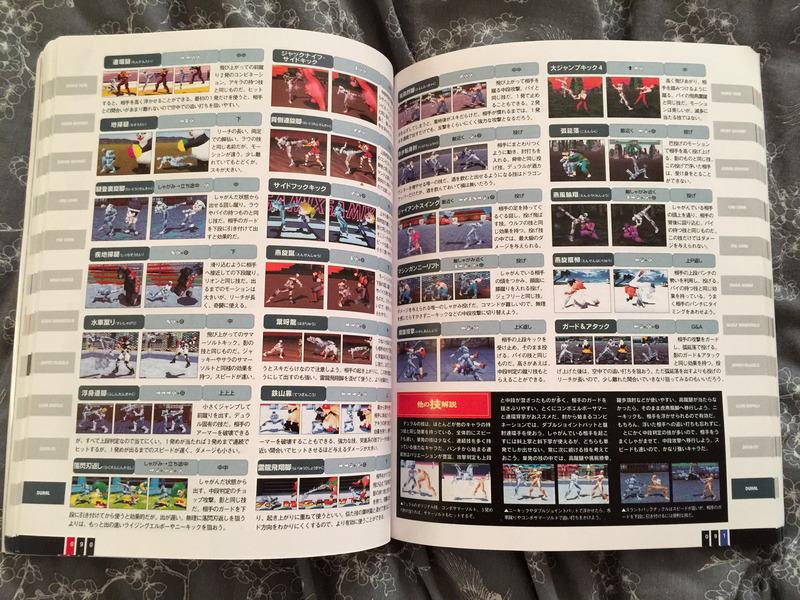 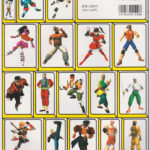 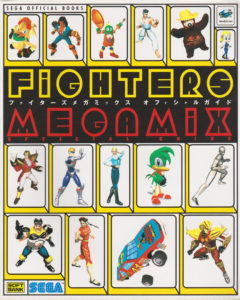 In-depth Japanese strategy guide for Fighters Megamix on the SEGA Saturn. 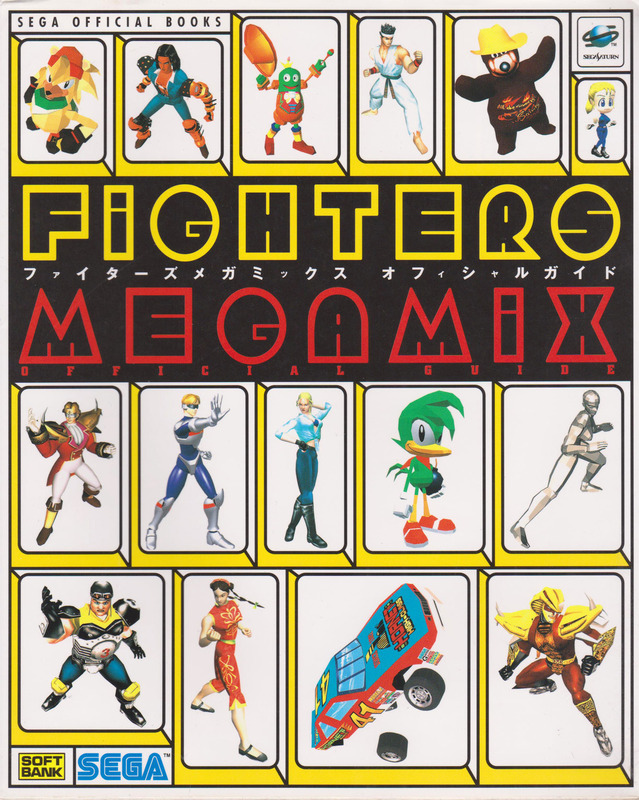 Released on the 24th of February 1997. 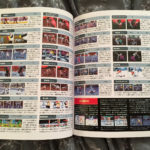 219 pages long.